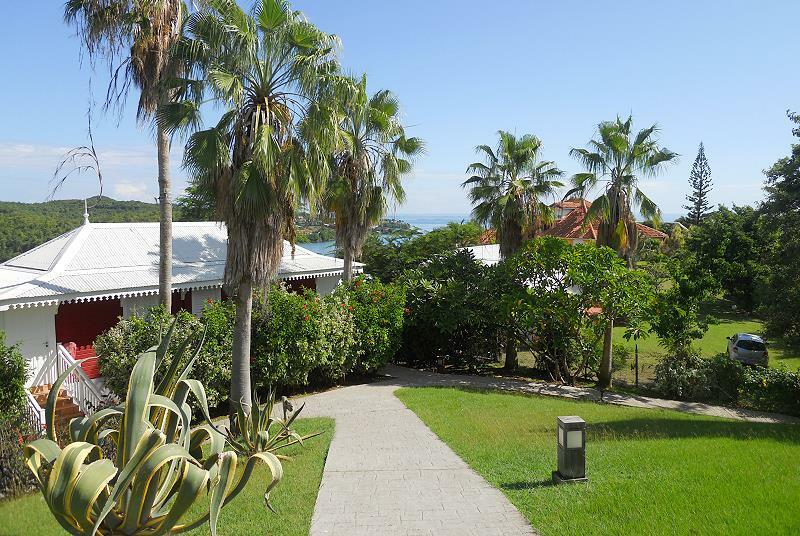 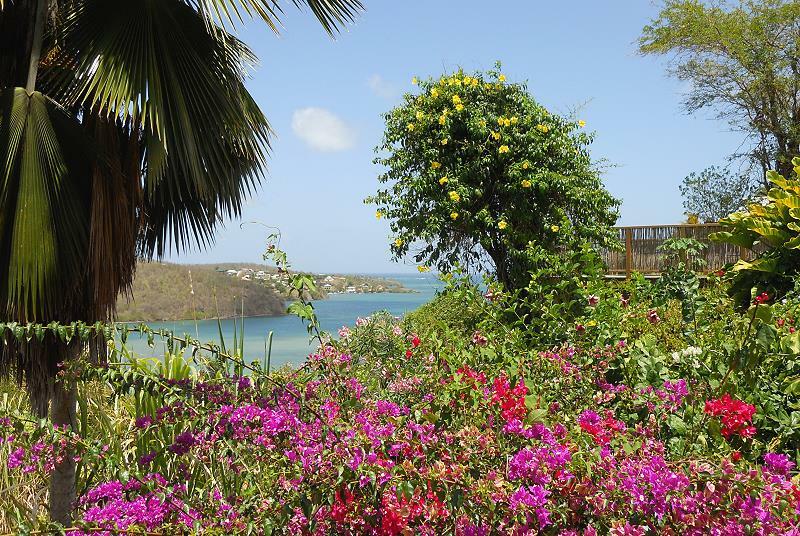 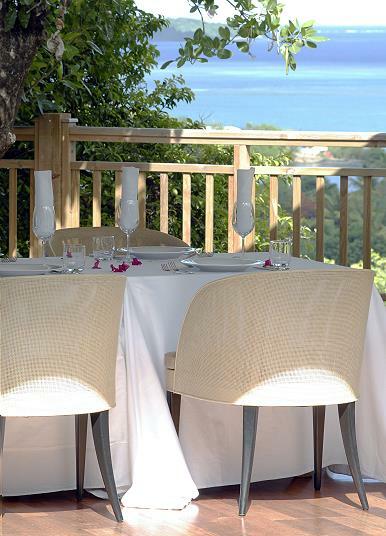 A charming Hotel with only 16 exclusive rooms in a beautiful park full of flowering plants that overlook the beautiful Bay of Francois and its Ilets. 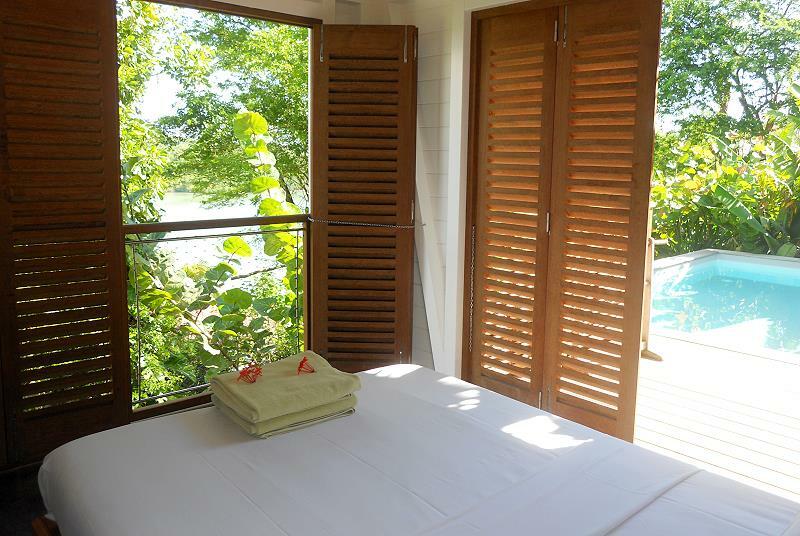 Located in a tranquil context and surrounded by nature, some rooms have their own private swimming pools, all furnished with care and complete with all comforts. 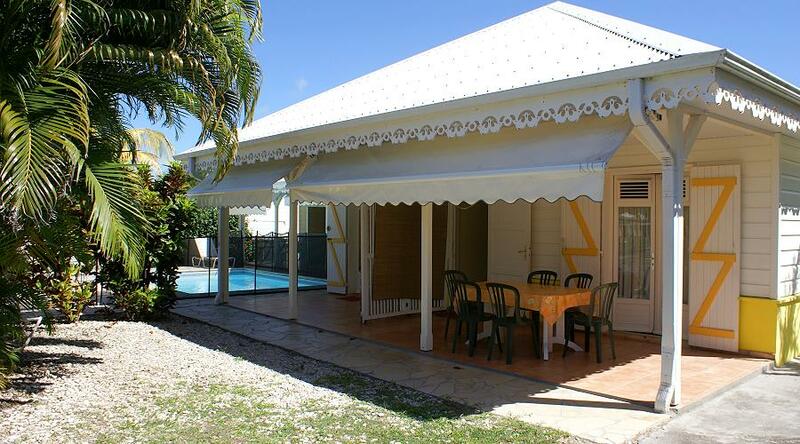 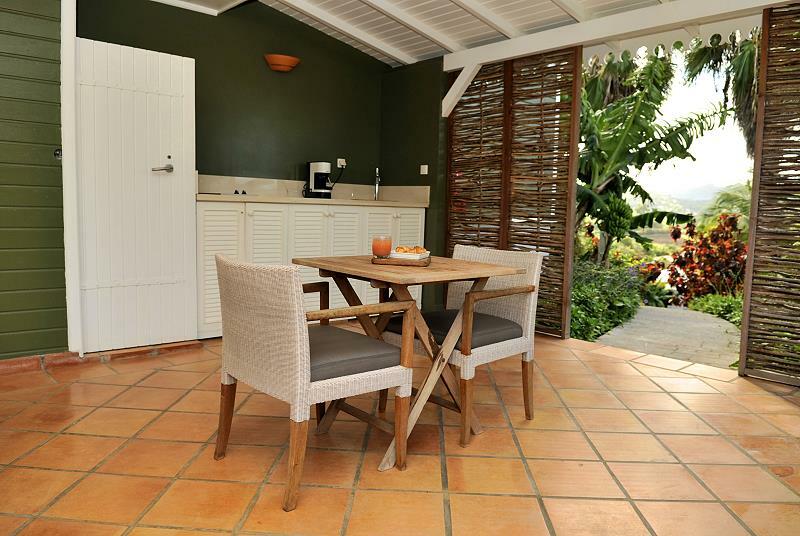 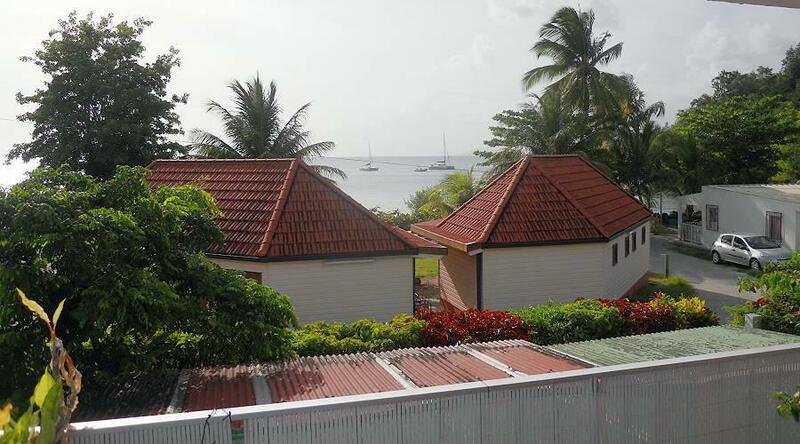 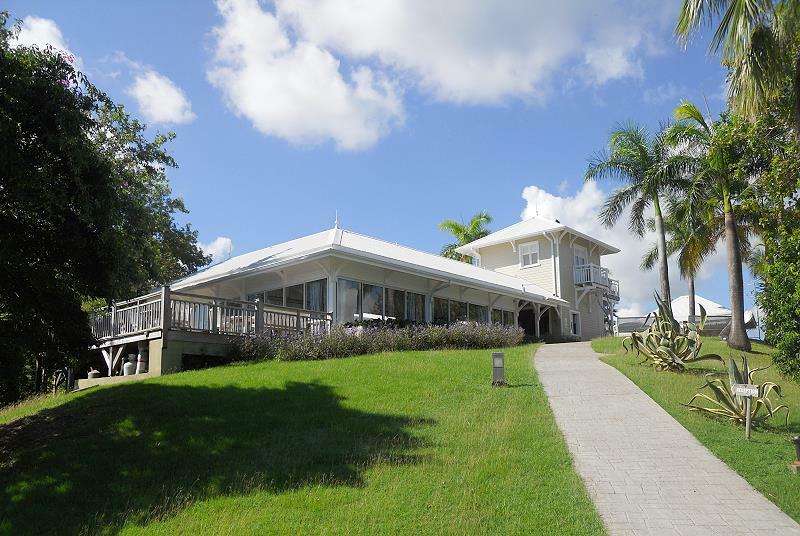 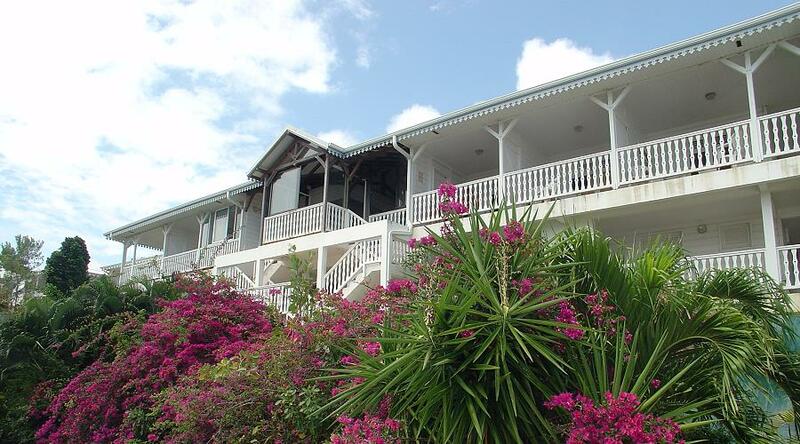 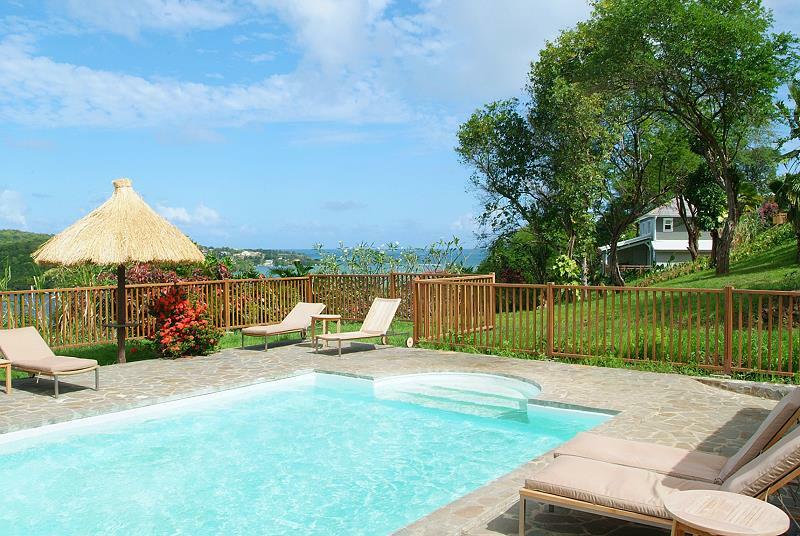 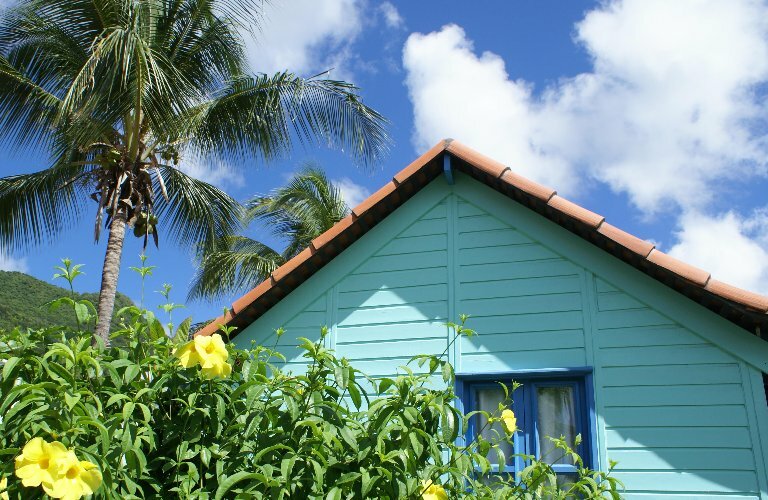 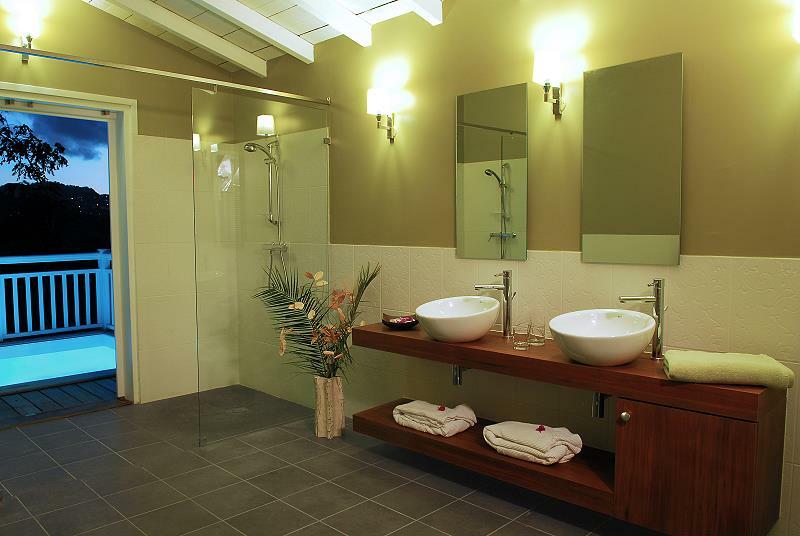 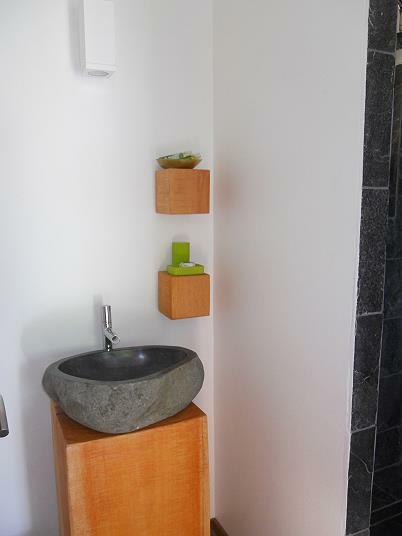 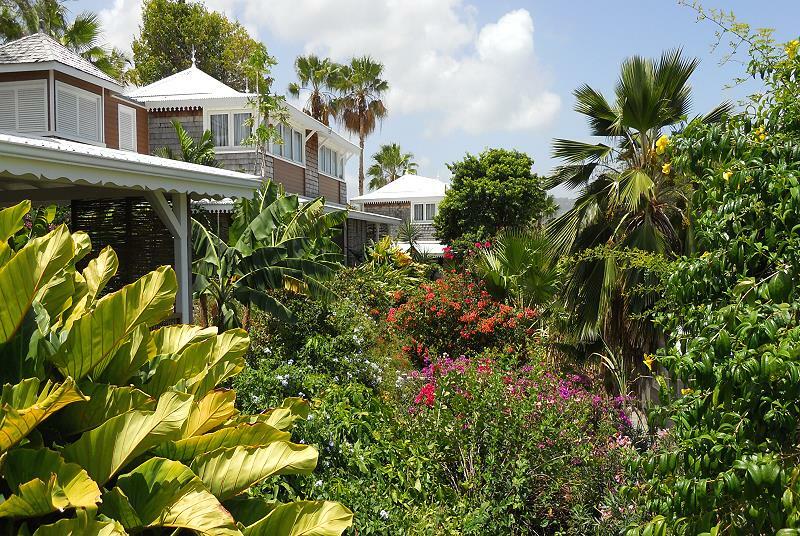 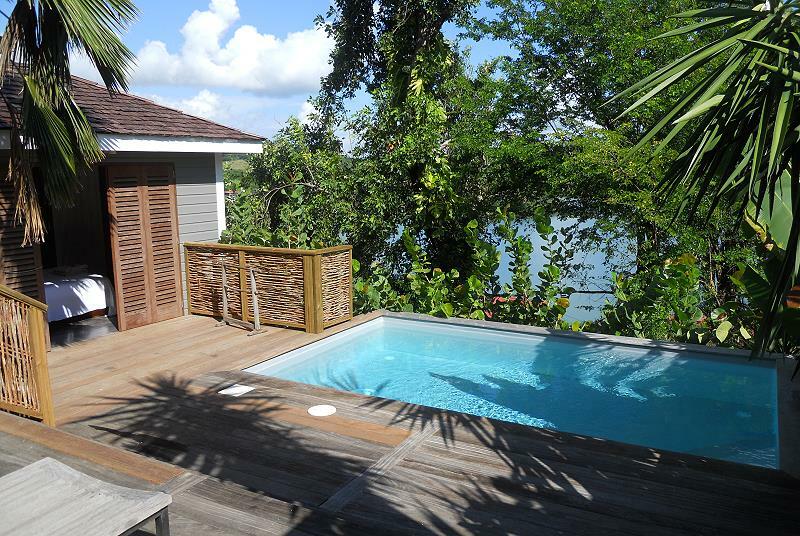 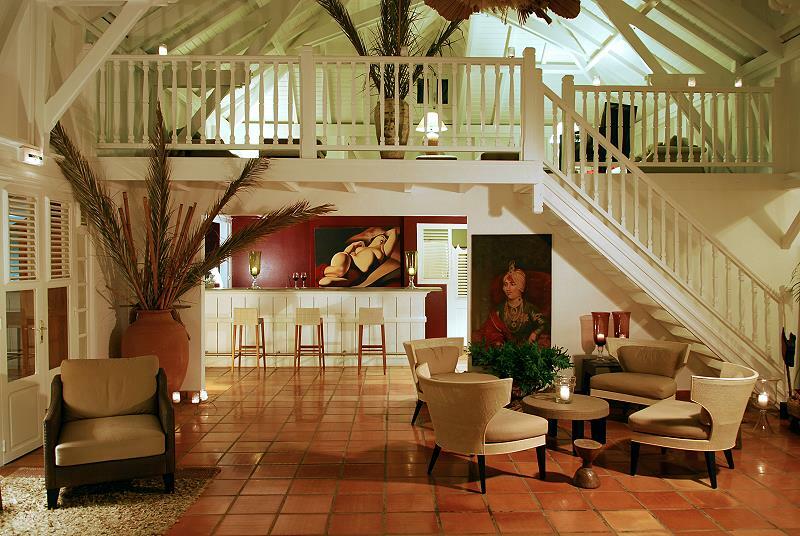 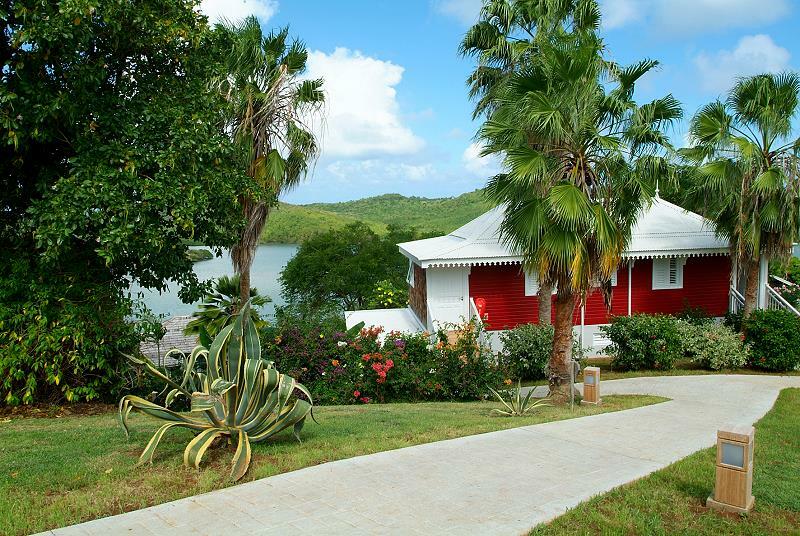 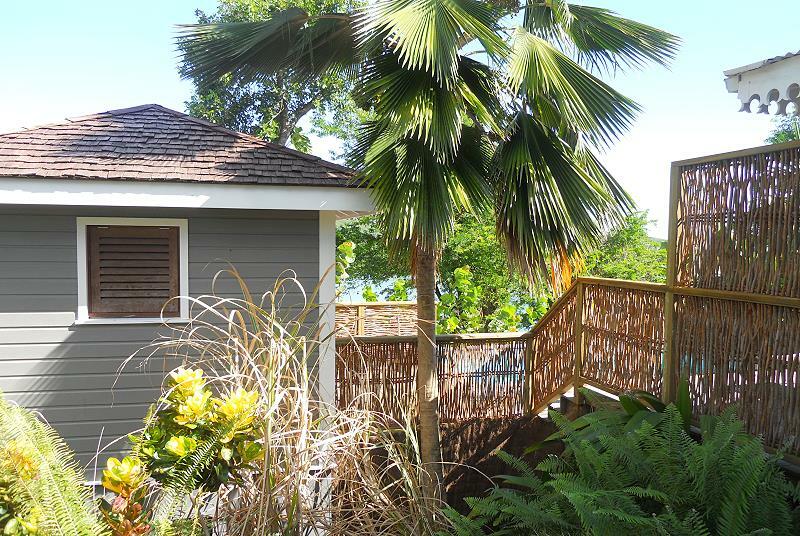 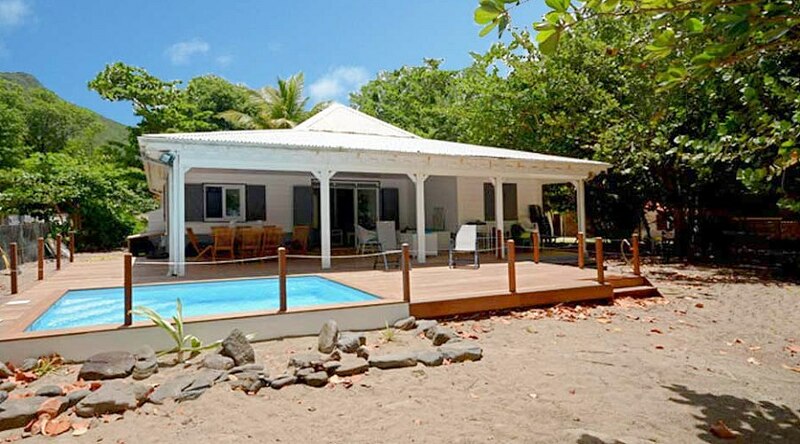 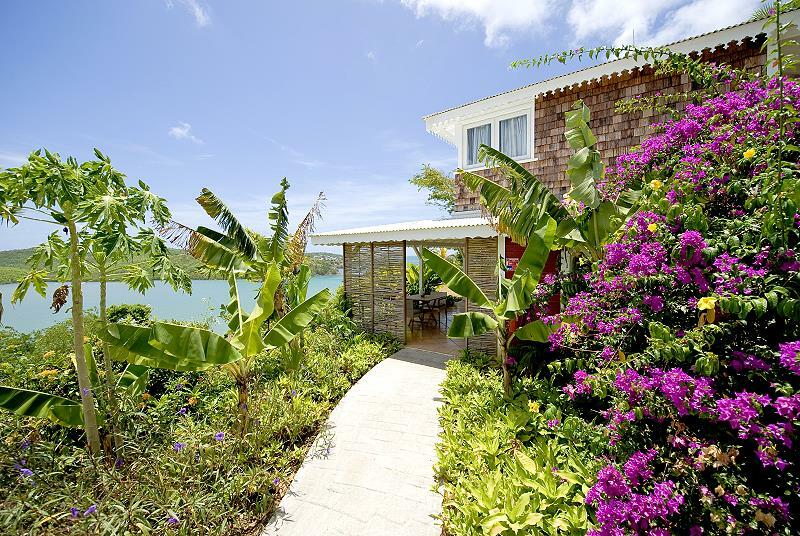 It is considered one of the best hotels in Martinique, the Hotel Plein Soleil offers its guests 5 Creole style villas divided up into only 16 all comfort rooms in lovely positions in the park. 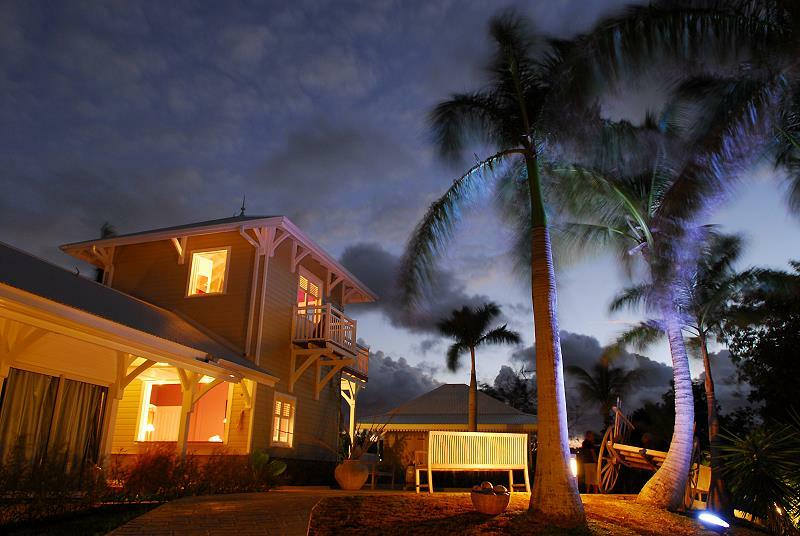 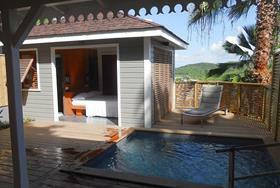 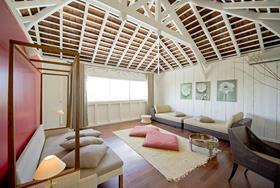 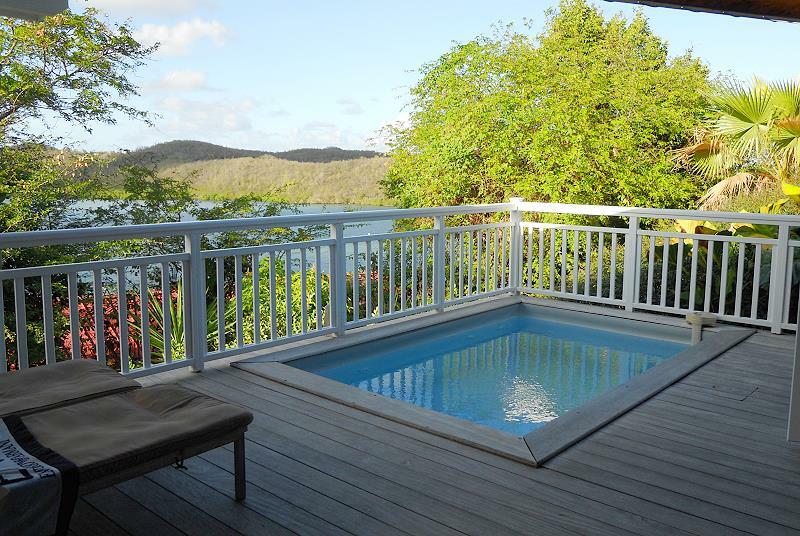 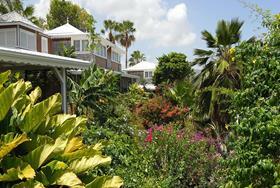 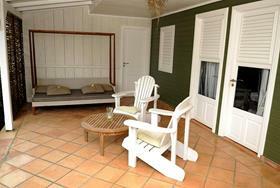 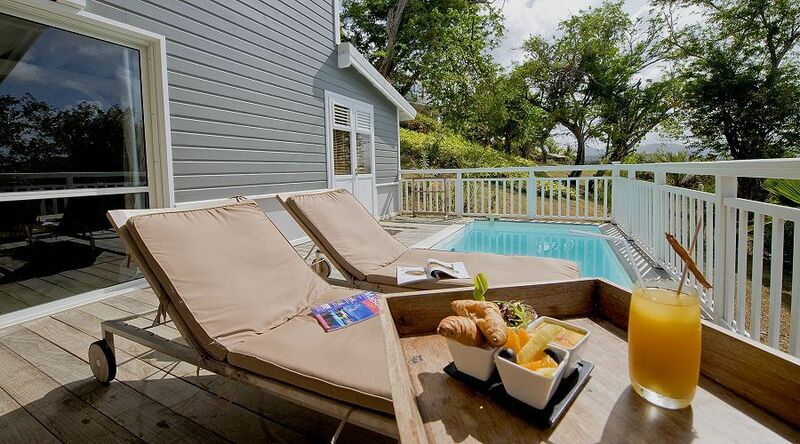 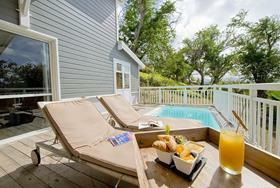 At guests disposal the living in the main Maison and the swimming pool with deck chairs and sun umbrellas. 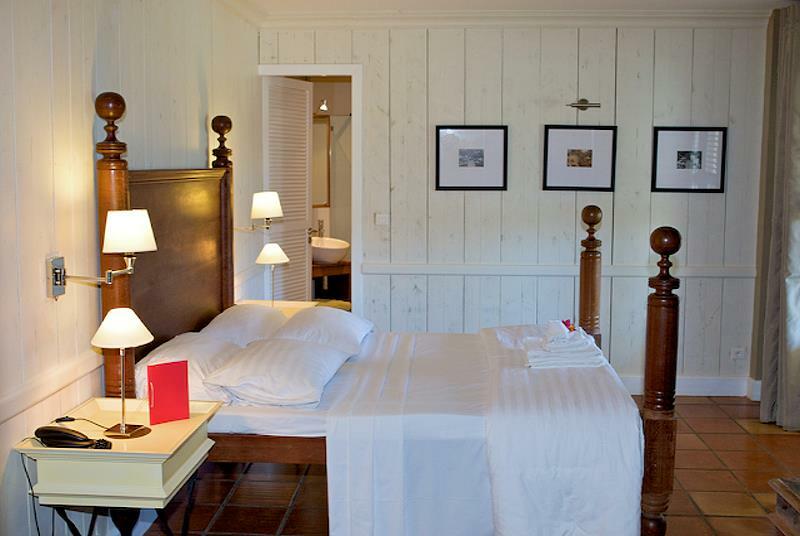 The Hotel Plein Soleil is located within the municipality of Francois and is only 20 km from the airport and situated half way from the beaches in the south which can be reached in a half hour drive and half way from the forest , the waterfalls and the plantations in the north. It is in an ideal position to reach all of the tourist attractions and spots of great interest. 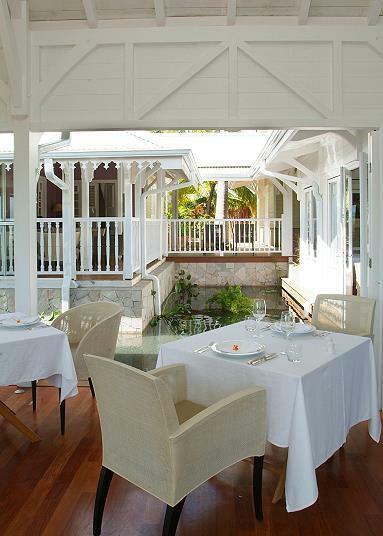 The Hotel’s restaurant is well known in Martinique for it’s great kitchen and the new twist it gives to traditional Creole cooking and flavours. 5 villas divided up into 16 beautiful rooms all of different types and sizes but that have been carefully been furnished and decorated. 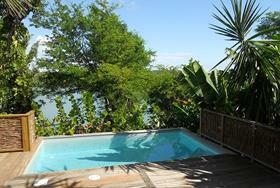 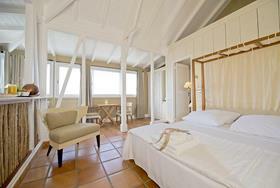 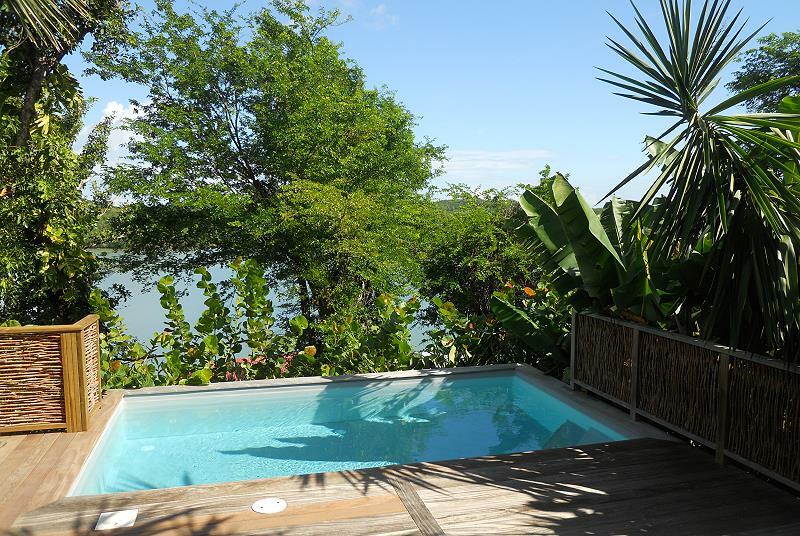 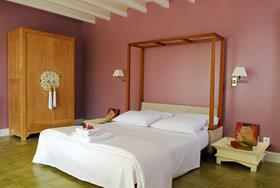 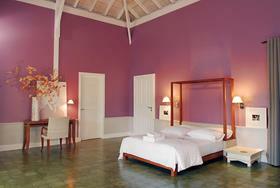 All the rooms have bathrooms, double beds and are furnished with wood furniture, air conditioning and ceiling fans. 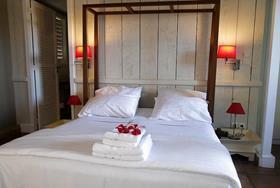 Flat screen TV, Direct line telephone, Internet wi-fi, Mini-bar, Espresso coffee machine, Individual safe. Some rooms also have a private swimming pool. The GUEST rooms are of 30sqmt and are on the first floor with a view overlooking the bay. 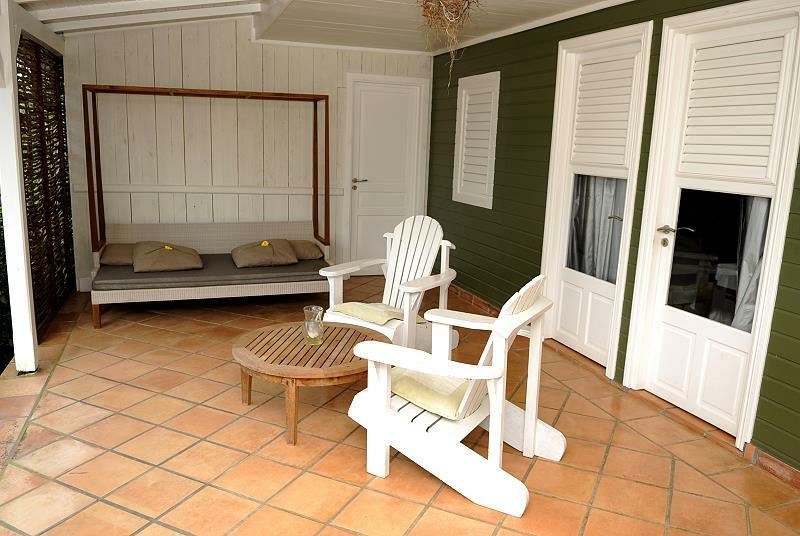 SUIT DUPLEX on 2 floors for an overall total of 114sqmt with living area and veranda, kitchen corner and private swimming pool. Open every evening and friday, saturday and sunday noon. 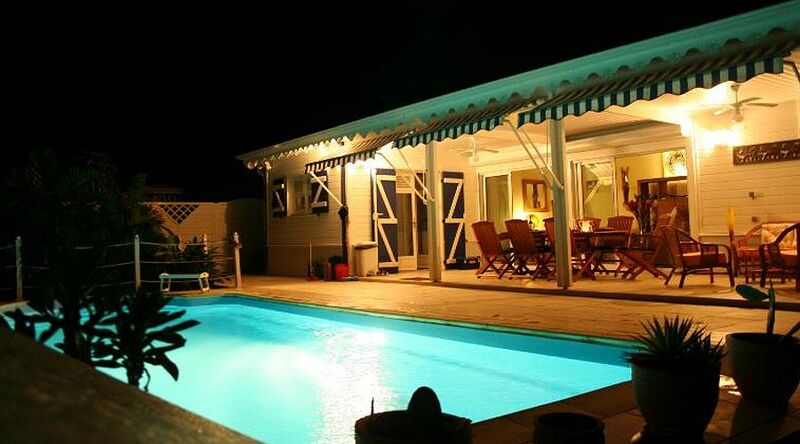 Sunday evening closed. For all stays a bottle of white rum offered, over 7 nights you will also be offered a bottle of old rum 'Clement' for master pool rooms, suites jardin and suites duplex.